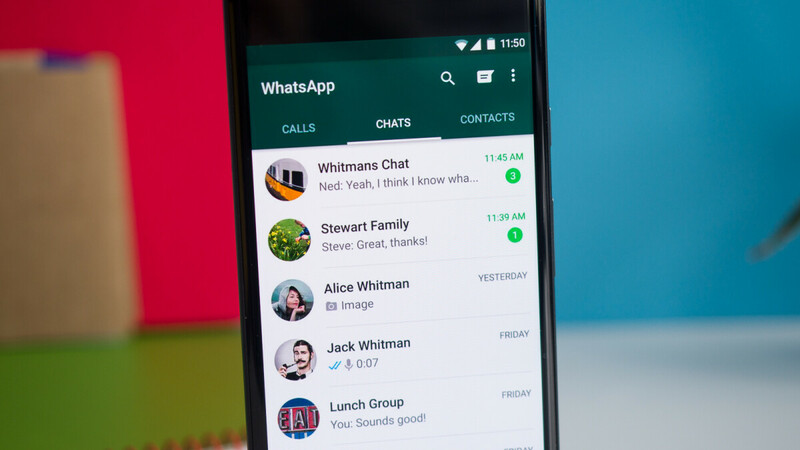 If you're running a WhatsApp beta build on an Android device, then you're in for a special treat this week, as developers have enabled a brand new feature that will allow you to reply privately to someone in a group. 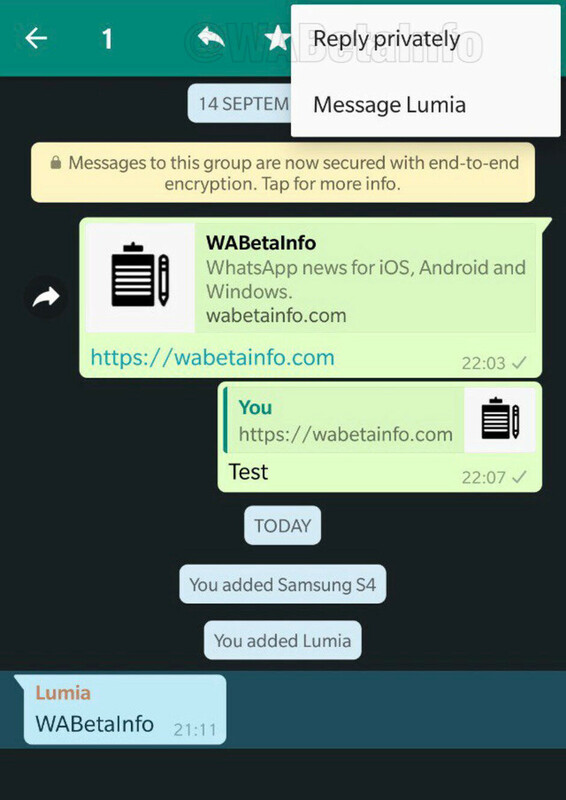 Also, as WaBetaInfo points out, it allows WhatsApp users to privately reply old messages in a group where the Send messages feature is set to “Only administrators.” It does not matter if the group was closed, you will still be able to use the “Reply Privately” feature if the requirements are met. For the time being, this new feature is only available in the WhatsApp beta for Android, and it's yet unclear when it will hit the stable channel or another platform (iOS). TRUE that ! +10 likes.